Batch Academic Coordinator of 2016 Batch LLB (UG). Administrative Assistance to Officer on Special Duty to Director. Administrative Assistance to Student Disciplinary Committee. Administrative Assistance to Awards, Scholarships & Exchange Committee. Any other work assigned by the University to enhance the effectiveness and efficiency of designated portfolio/office as well as interconnected individual and officials including timely initiative. Successfully completed Computer Training Programme with “A” grade at C-DAC, GIST. 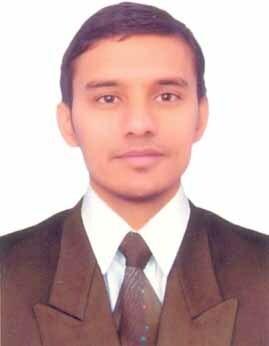 Successfully completed CCC (GTU) examination.